When it comes to parenting, there will always be creative ways of dealing with issues. 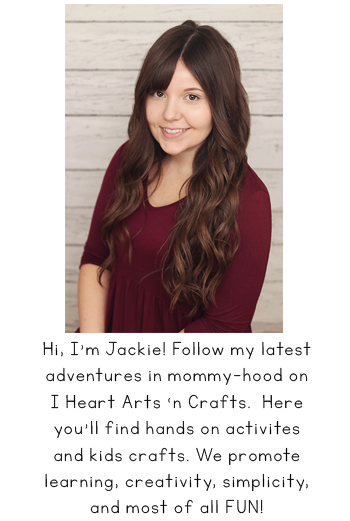 Whether it’s keeping your family organized, or keeping their lunches cool, the Dollar Store can help! 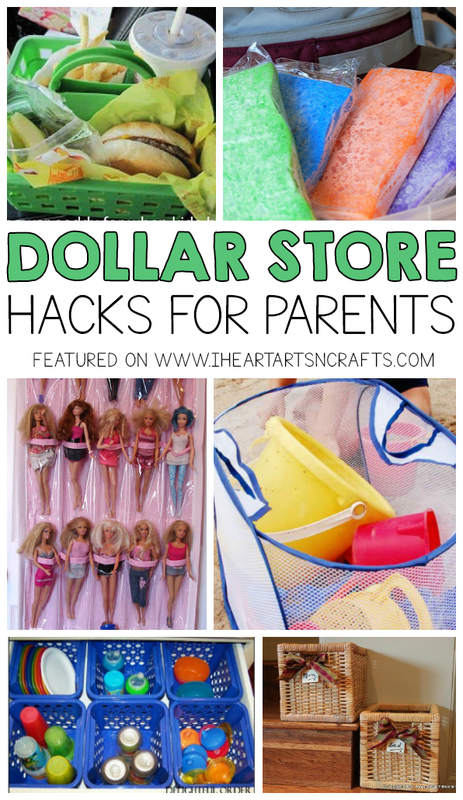 With tons of inexpensive items and even more ways of using them, check out these Dollar Store parenting hacks! Shower caddies can do so much more than just carry soap and shampoo! 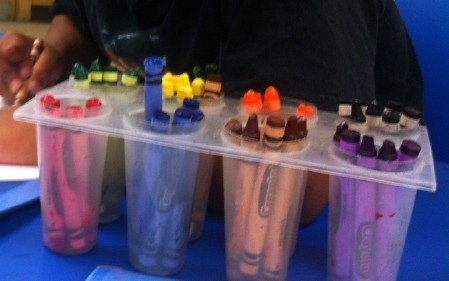 With a little creativity, these can be perfect organizers for your children, both in and out of the house. 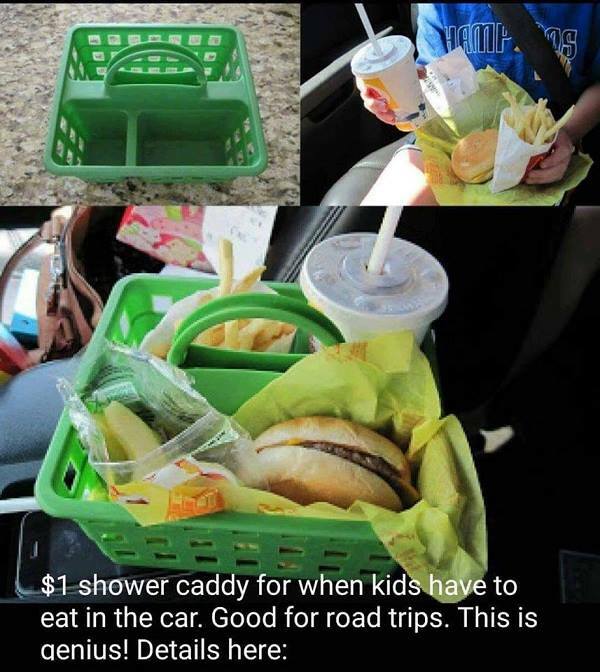 In the car, they make great snack holders, elimination of common messes from messy kids. 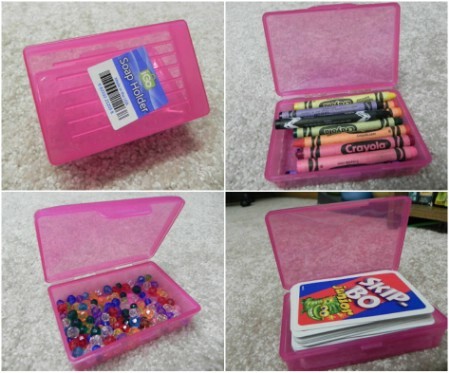 At home, they’re excellent craft supply organizers, or homework supply organizer for older children. For $1 each, this hack will help your family for less! 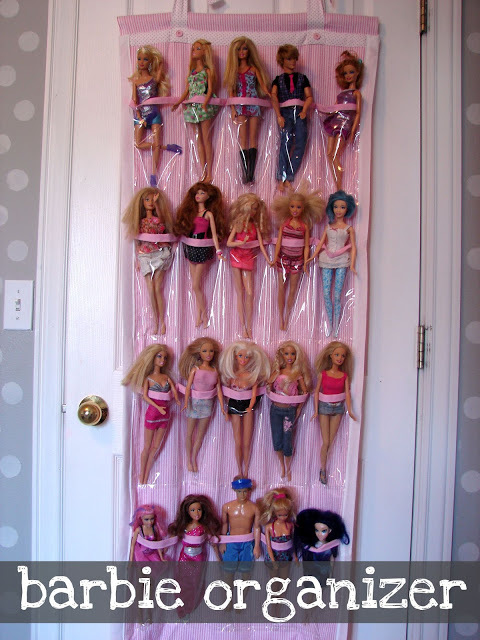 Do your kids have a nasty habit of leaving their belongings all over the house? 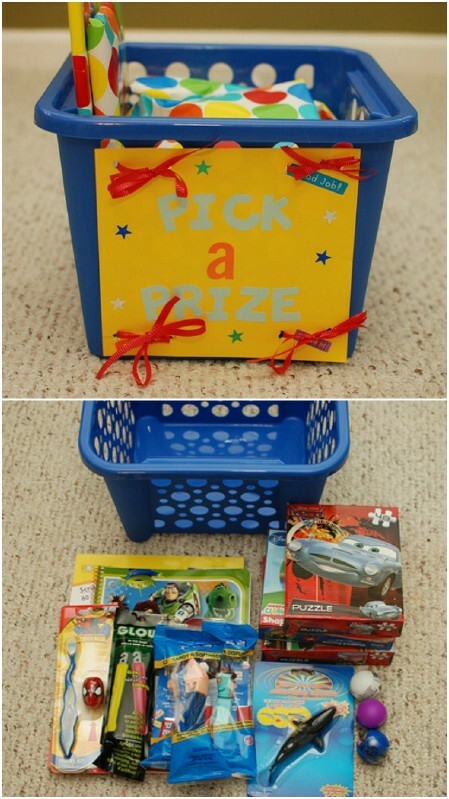 Grab a small laundry basket from the Dollar Store for each of your children, and give them a central place to collect their forgotten stuff! 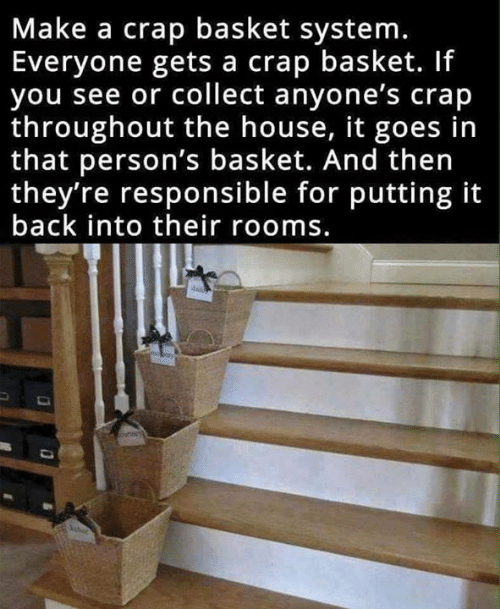 By setting up an area for the baskets you can simply throw any items left behind into the respective bin for that child, and have them responsible for emptying it and putting things back on a regular basis. A cleaner home, cheap and easy! 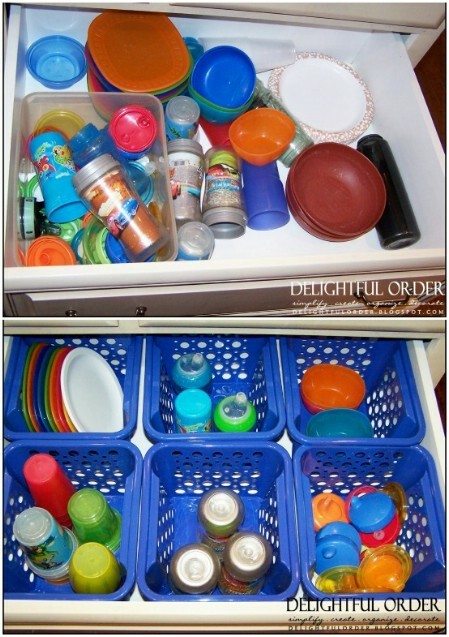 This is a brilliant and simple idea to store all of those lids and cups. When it comes to saving money, the Dollar Store can’t be beaten. 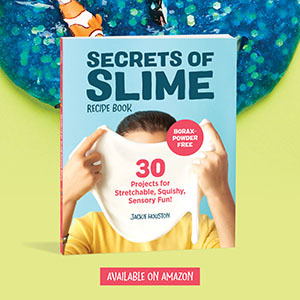 With so many new ways to use things and so many things you can save money on, it’s not hard to see why the Dollar Store can be any parent’s best friend. Check out your local Dollar Store and try out these parenting hacks with your family!